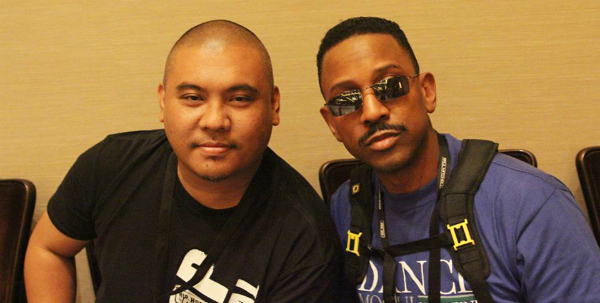 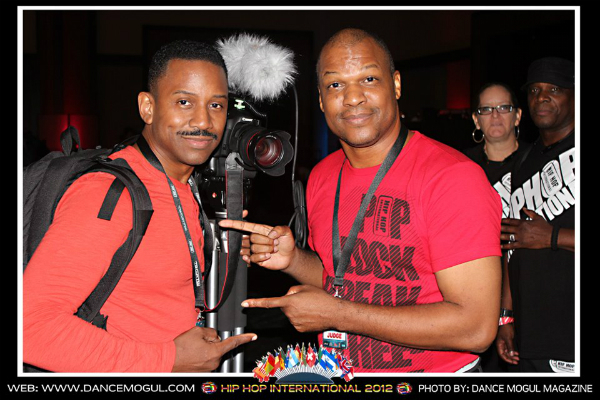 Street dance fans, dancers and choreographers from a record 43 nations turned out in full force for Hip Hop International USA and World Hip Hop Dance Championships in Las Vegas. 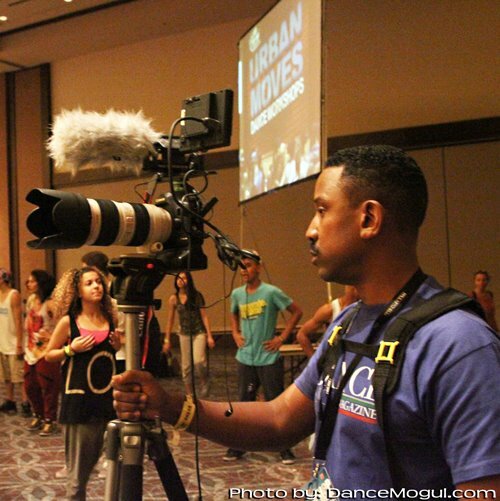 Days and nights filled with amazing competition, informative workshops taught by iconic choreographers and nightly parties were all part of a full week of non-stop excitement. 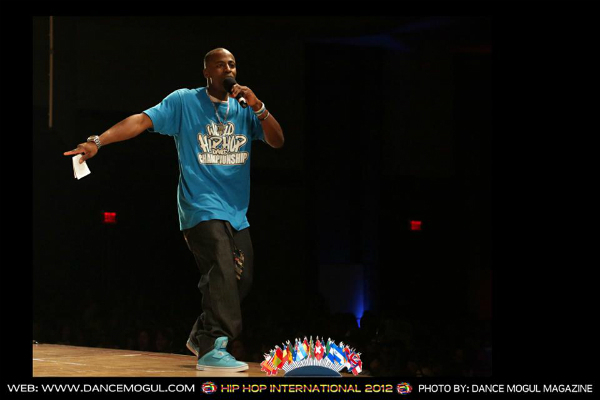 Hip Hop International is represented by official licensees throughout the world who respect the origins of hip hop and who conduct their events and competitions under the auspices of Hip Hop International and who qualify street dancers and dance crews to represent their country in Hip Hop International’s World Hip Hop Dance Championship and World Battles: Bboy, Popping, Locking and All Styles. 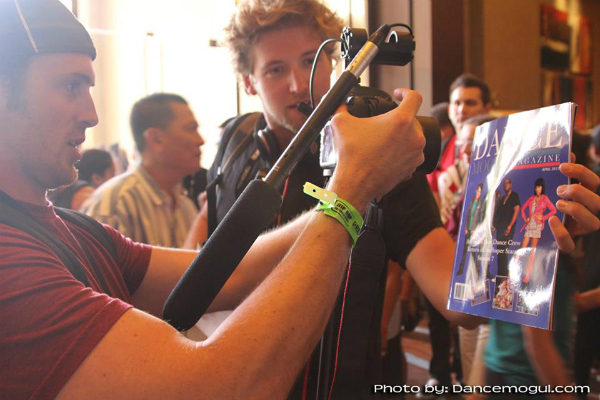 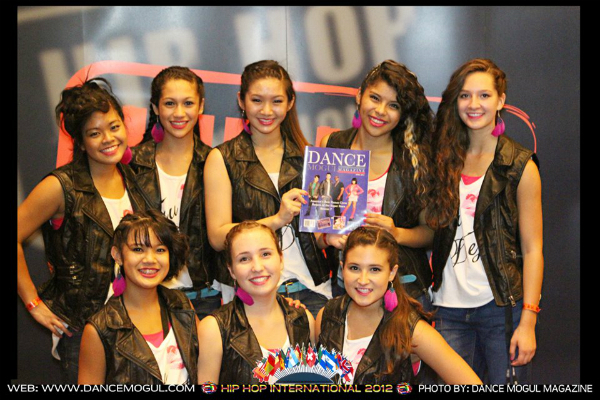 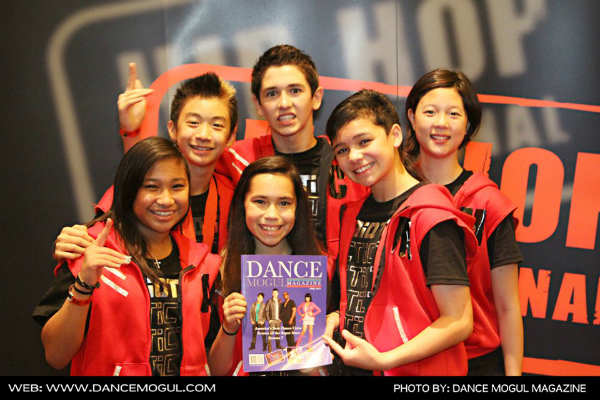 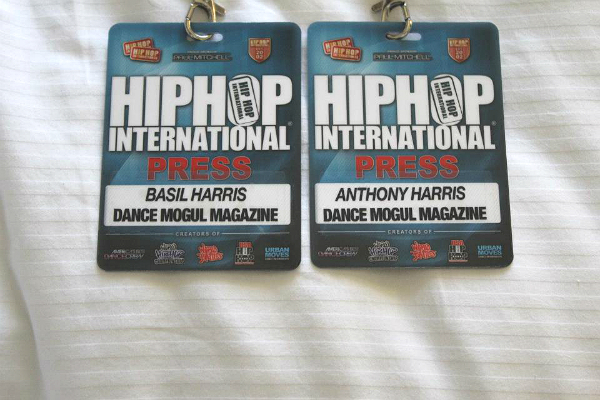 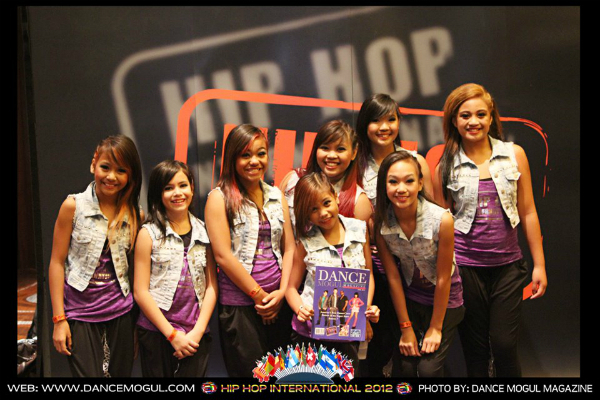 Dance Mogul Magazine had the opportunity to cover HHI and feature the event in Dance Mogul Magazine.